We are online most of the time, all of us. We regularly try tweeting nonsense. We share video stories infrequently. We rarely post news and answer messages. We always read mails, but answers take time. 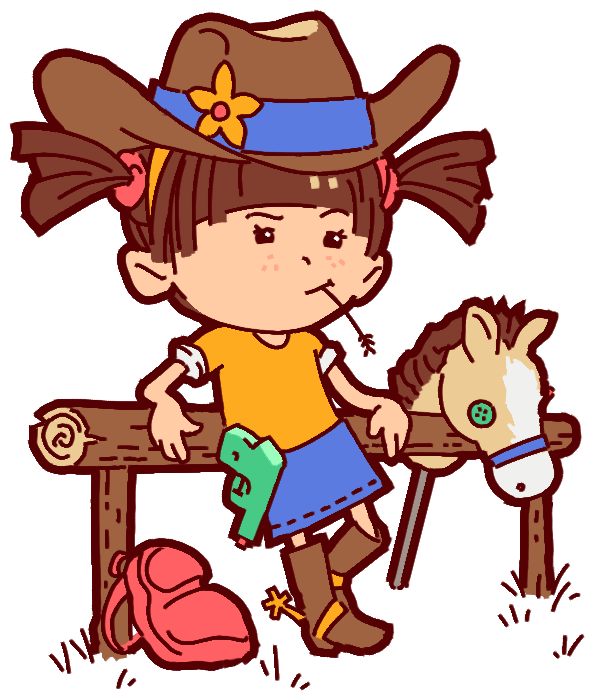 Desperados III, previously Codename Kartoffel, is a first in our portfolio: the project is a natural follow-up to our previous game. It’s still a real-time tactics game. After finishing Shadow Tactics, we felt like staying true to a genre at least once, so we could put all those lessons learned to good use. 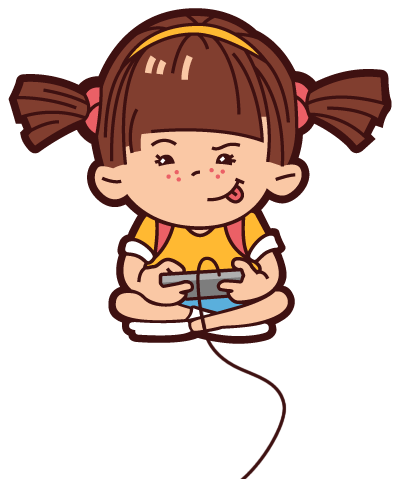 With the burning ambition to improve technology, gameplay, and controls, adding even better and cooler features, also comes the burden of striving to fulfill expectations. As usual, we want to deliver the best possible project. We’re on it. 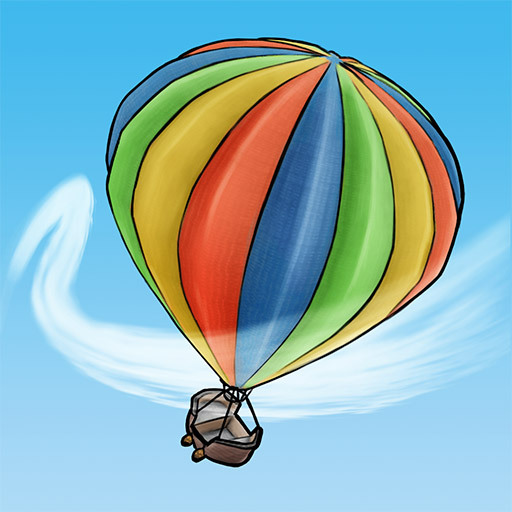 By 2014 we had released a mobile puzzle game about a hot air balloon, and a kid-friendly adventure featuring fantasy creatures fighting each other about color hues. So it came naturally to develop a core-targeted revival of the “stealth-oriented real-time tactics” genre next, or for short: Commandos with ninjas. Right? Shadow Tactics became our first big success, spawning a great community. Although we came dangerously close to bankruptcy, the investment paid off and continues to be the foundation of our future as a game studio. 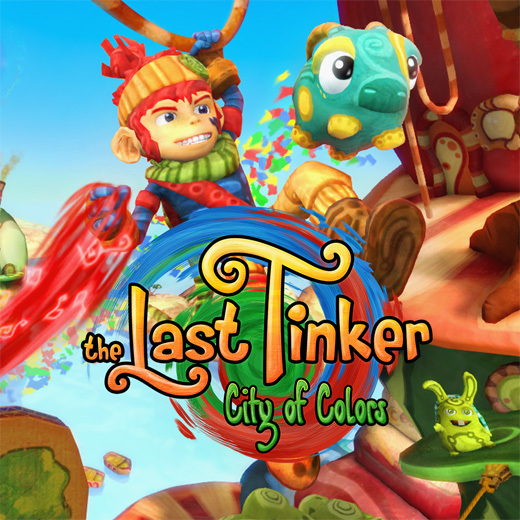 Tinker was our first game to work on full-time, and it was a massive step-up from daWindci. It also marked our transition from mobile to PC, Mac, Linux, and consoles. It started as a university project, without us ever having the intention to release it, considering it way too hard to chew for such a small group of students. Yet, encouraging feedback from various industry veterans led to the decision to keep the team together and start to pay real salaries. 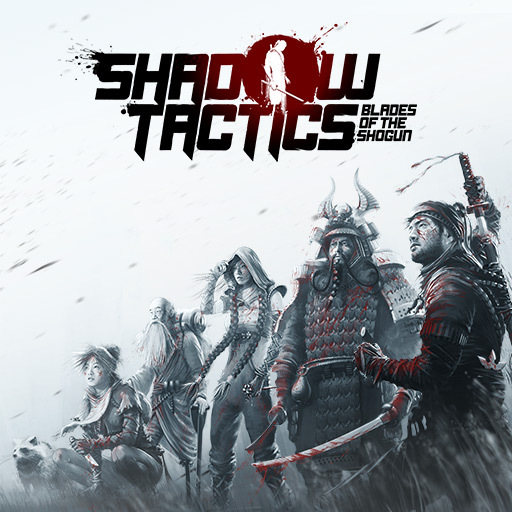 If it hadn’t been for Koru, Tap and their very colorful friends, Shadow Tactics might never have come into existence. daWindci was our very first proper release, meaning it had an official launch date on a large games platform. What started as a hard-to-control but unique take on shoot ’em ups for PC, quickly developed into a perfect title for touchscreen devices. We started on iOS and later re-released a deluxe version, adding Android support and a more international look with a more vibrant color palette. The game’s quality, its unique approach to puzzle gameplay and its positive reception made it a door opener to the games industry. We want all Mimimis to be really happy. We pour all of our heart and soul into what we do. We value art, entertainment and quality. We worship great games – and know how they should feel like. We love working together – and enjoy spending time with the team. We discourage crunch – and convert overtime to free time. We always strive for quality – and want to be proud of our creations. We play on consoles and PC – and focus on these platforms.